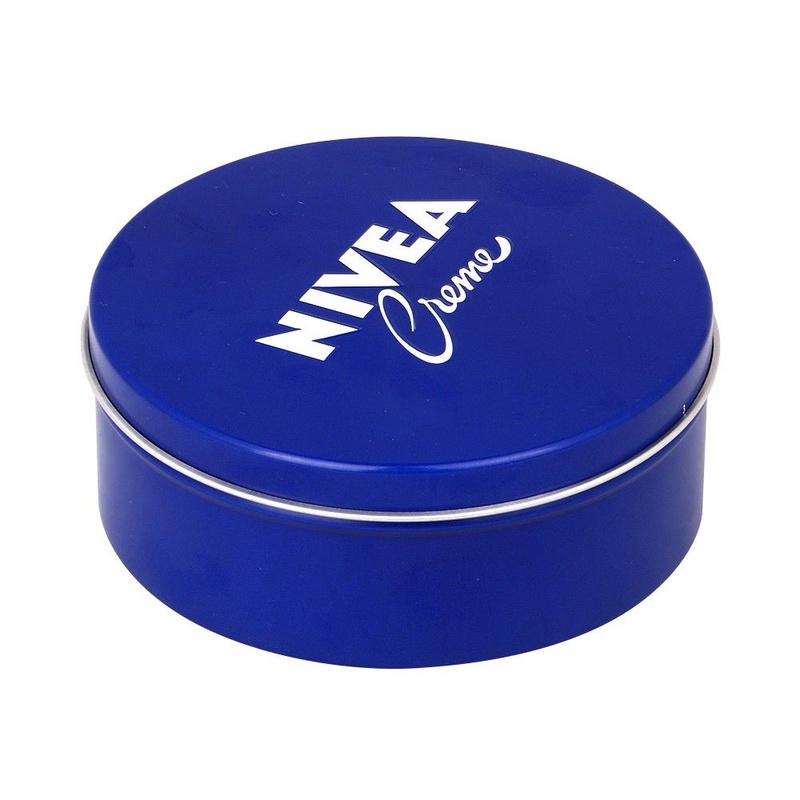 Nivea Cream is a skin care classic that provides protective care and deep nourishment for dry skin. It is a mild formula suitable for the whole family, including kids. All-purpose cream for all skin types, even sensitive skin. Apply to the skin as needed for dry skin.